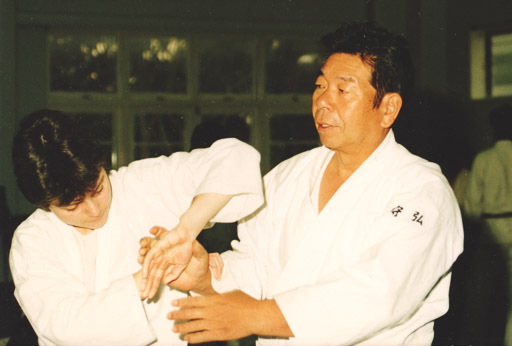 Morihiro Saito Sensei, passed away on he 13th of May 2002 at the age of 74. 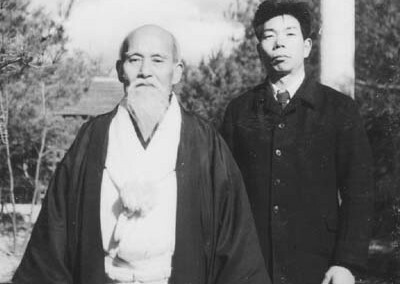 He was the longest serving student of O-Sensei having trained with him for 23 years and since O-Sensei’s passing, was the head of the Iwama dojo and the keeper of the Aiki Shrine. 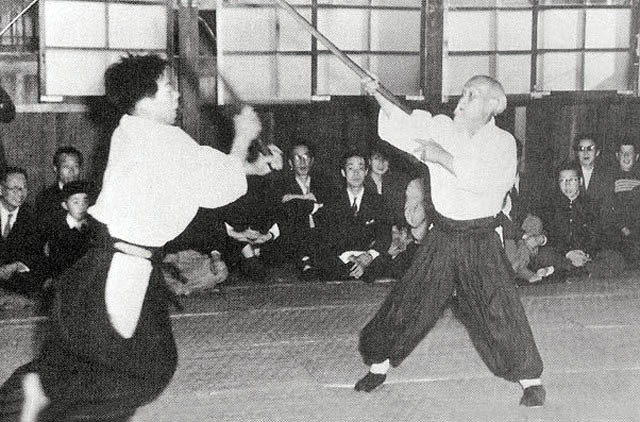 Saito Sensei was renowned throughout the world for his depth of technical knowledge and his largely single-handed dissemination of Aikido weapons. 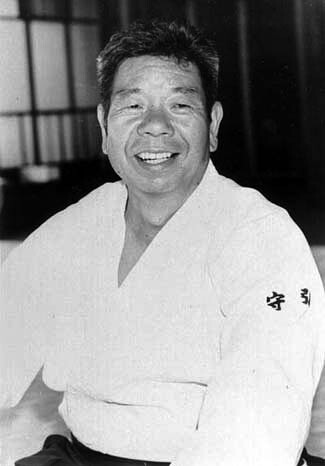 Saito Sensei had been training in Aikido for more than 50 years and was regarded as the world’s technical expert on Aikido. 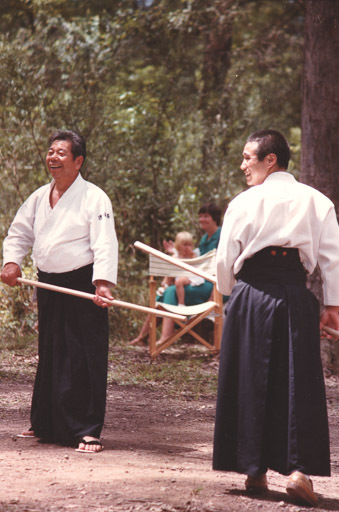 With over 30 years of teaching Aikido, he is the author of a highly acclaimed series of reference training manuals, and has travelled extensively around the world conducting seminars and spreading the founder’s legacy. Morihiro Saito Sensei was born near Iwama and was a railway worker in his earlier years giving him plenty of free time for training. 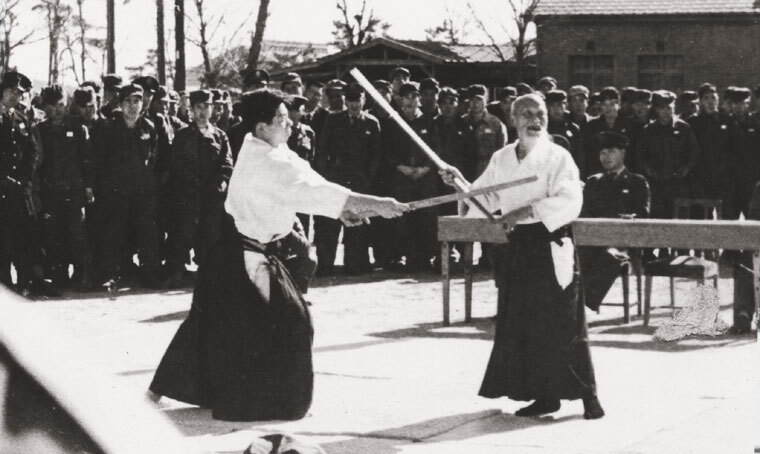 As with many Aikido practitioners of that era, Morihiro Saito Sensei came from a martial arts background having learned some karate and kendo. 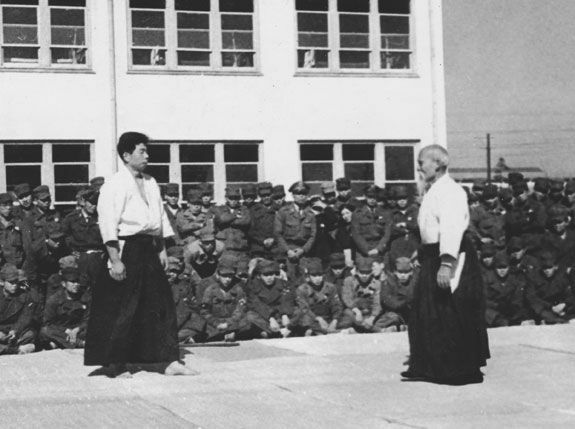 Saito Sensei entered Iwama dojo at the age of seventeen and remained a loyal and dedicated student for the next twenty-three years. 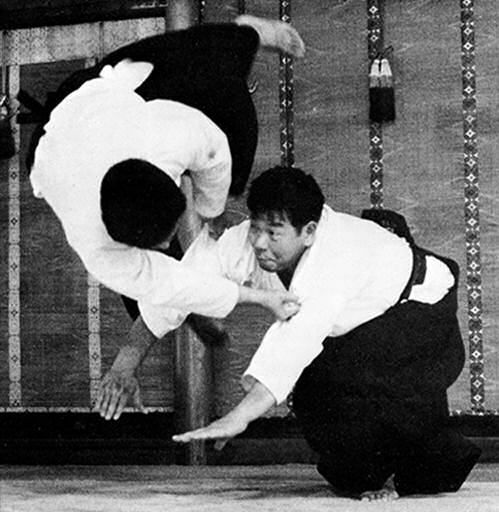 In his early years Morihiro Saito Sensei was famous for his strength, power and vigorous training. 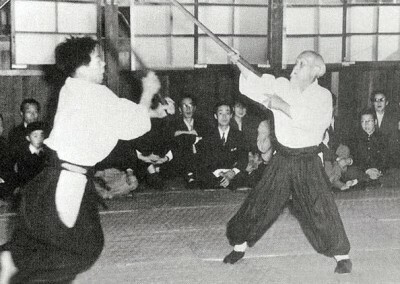 After the passing of O-Sensei, Saito Sensei dedicated his life to preserving and passing on the technique of the Founder. 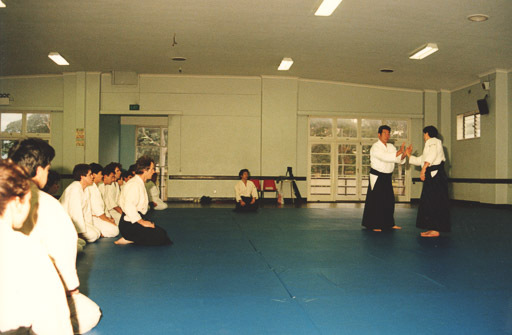 Due to the excellence of his teaching, his expansive knowledge of Aikido techniques and his unique position as one of the longest serving students of O-Sensei, particularly during the time when O-Sensei was completing the formation of Aikido, people travelled from around the world to the Iwama Dojo to learn directly from Saito Sensei. 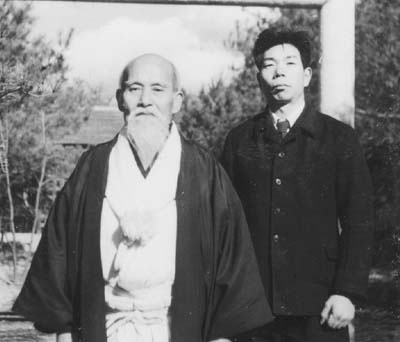 He reciprocated, travelling regularly to many countries to give seminars. 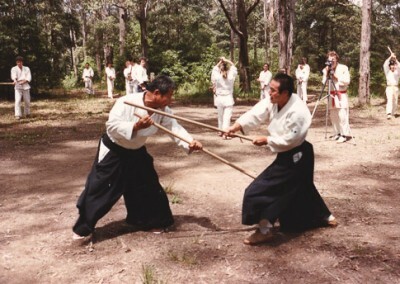 Morihiro Saito Sensei published many technical books of Aikido techniques and generously allowed his techniques to be videotaped for further study by his students. 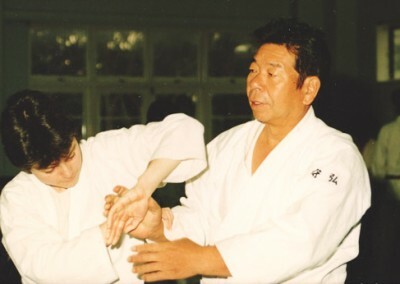 He is admired and remembered for his remarkable technical ability and encyclopaedic knowledge as well as his skills as a teacher, having developed a clear, systematic and comprehensive teaching system. 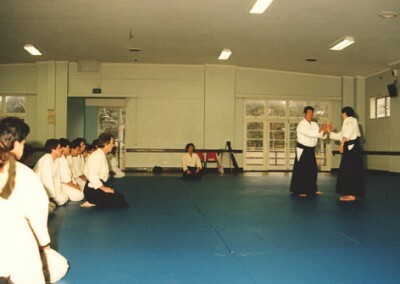 The practice at Iwama Dojo came to be known by many students as “Iwama Style“, but Morihiro Saito Sensei always insisted that he was only teaching the Aikido forms which he had learnt from O-Sensei. 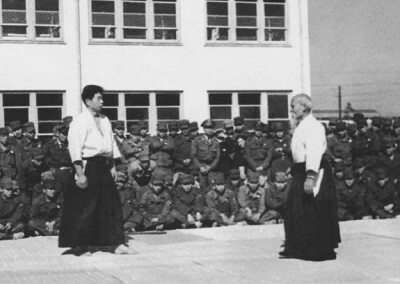 Today his many students are carrying on his legacy by continuing the practice of O-Sensei’s Aikido. 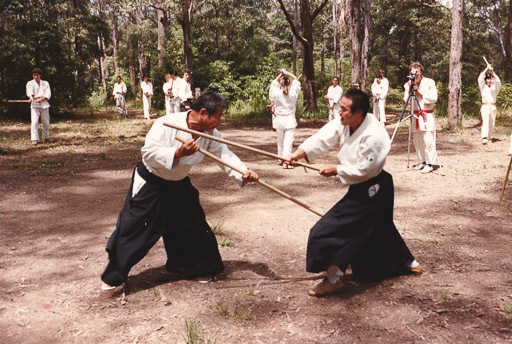 Many senior instructors of the Takemusu Aiki Association have spent time studying in Iwama and are long-term students of Morihiro Saito Sensei. 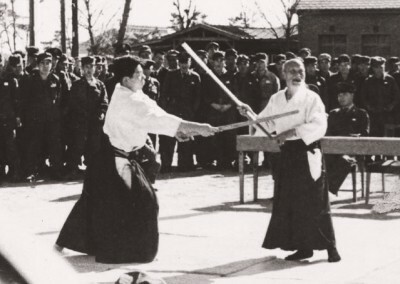 Morihiro Saito Sensei has asked many of his top students, who are now instructors with their own dojo around the world to be active in preserving the Martial Art of O-Sensei, and the Takemusu Aiki Association is intent upon continuing this tradition of Aikido transmission. This is the undertaking of the Takemusu Aiki Association.